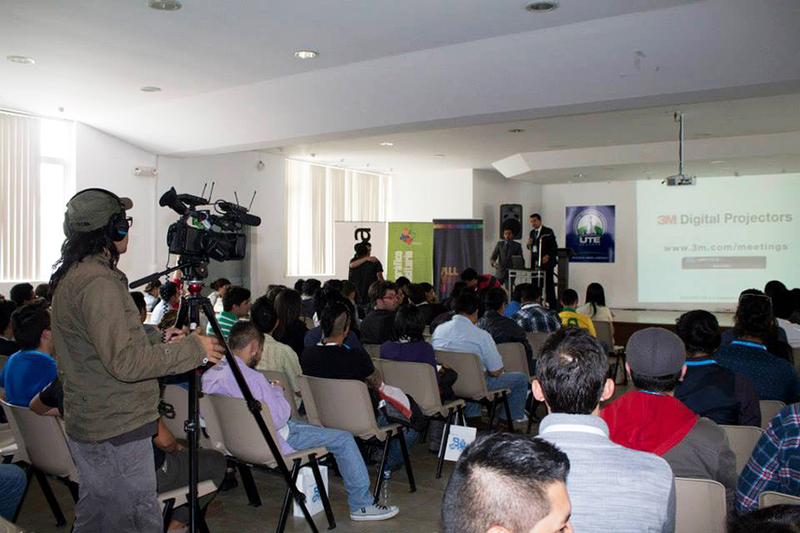 A few weeks ago in Quito, Ecuador we celebrated Behance Portfolio Reviews in the Universidad Tecnológica Equinoccial. 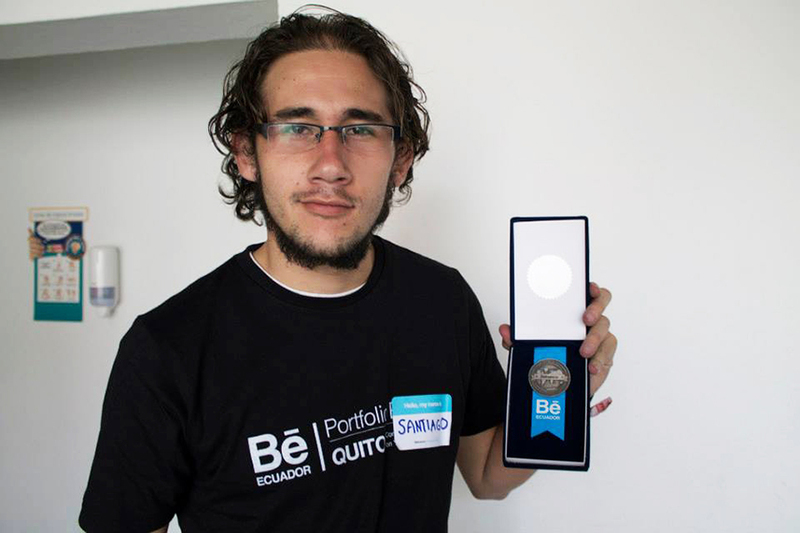 It was an awesome experience with many interesting conferences and some of the best designers in Ecuador. 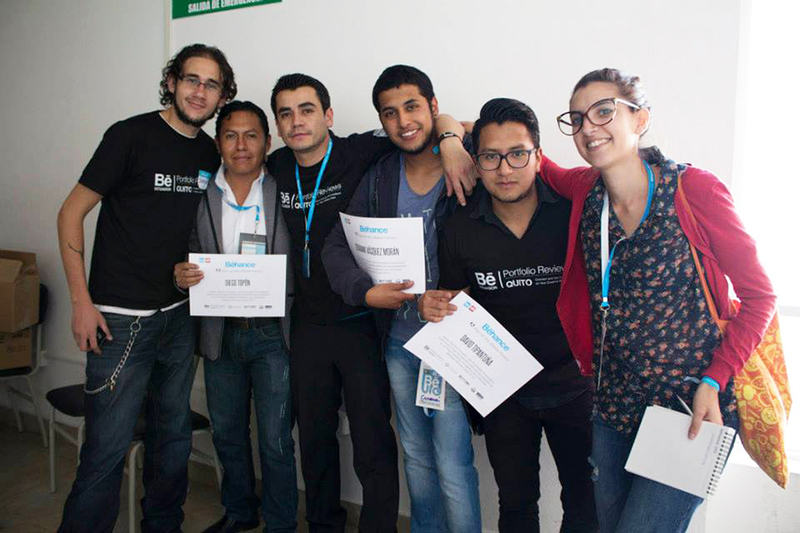 In november of the 2014 #behanceuio going to make a bigger event. 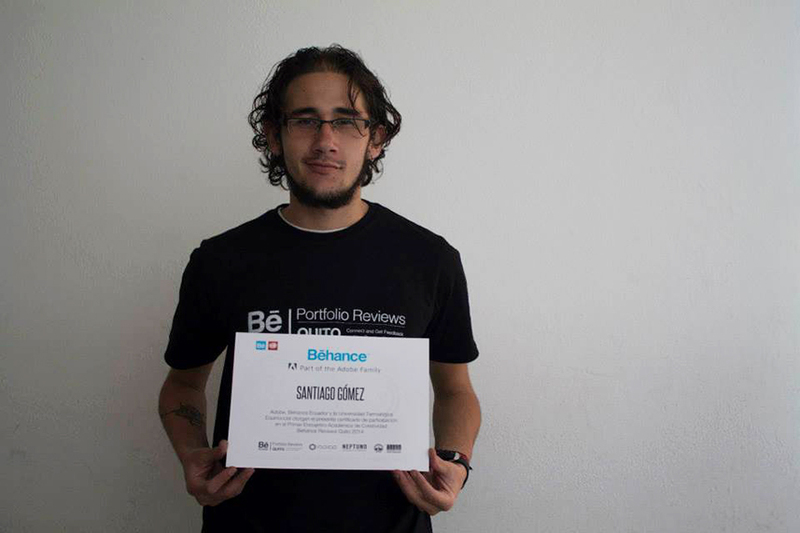 Posted in UncategorizedTagged behance, behance portfolio review, ecuador, quito, Santiago Gómez, uteBookmark the permalink.